I JUST WANT TO SWING AROUND WITH AN ENORMOUS-ROUND-RED SPIDER ON MY BACK!!!! 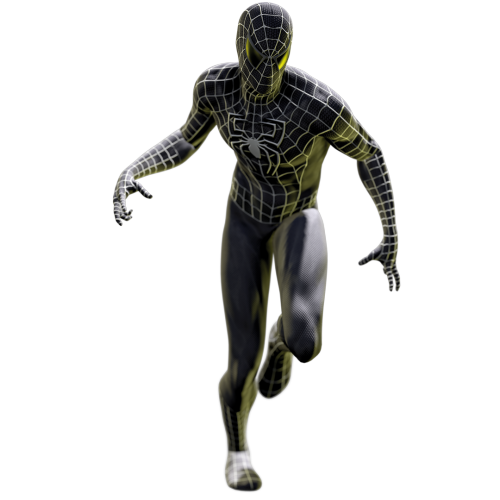 I`m just gonna think about the suits that didn`t go into any other spider man game. I wonder if they're going to release these every day, 2 each day, something like that. The cross spicies spidey gives me the Hibi-Gibis!!!!! I'm really really sorry for this.....F*** YEAH!!!! Im desperate for the original Raimi suit! !